Hao’s TV Repair is skilled in projector repairs just as well as televisions because we are the jack of all trades when it comes to most electronic repairs. Our technicians are well trained to fix and repair projectors that are commonly used throughout most major establishments, homes, and professions today. 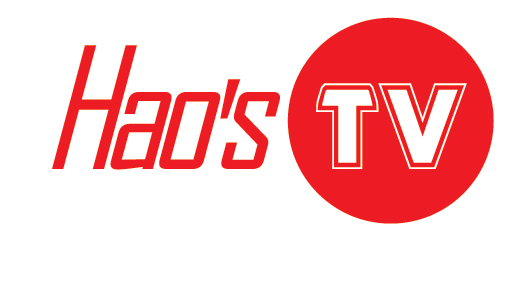 To find out if Hao’s TV Repair can fix your projector, give us a call at 1-844-TVFIXED / (844) 883 4933 and we will be happy to answer any questions you have.